Actually, when we were posting any blog through blogger it automatically get posted on Google+ as single account is being used across the google products. But automatically posting the blogs to other websites like - Facebook, twitter & Linkedin was not much easier. But now this process has become very easy as many websites are providing this feature. They provide the facility to add a trigger for publishing the blogs across different sites. They automatically check that trigger after every 15 minutes.. So after posting the blog on blogger we can expect that this will be posted automatically to Facebook within 15 minutes. 2. Create a account with this website by providing your username and password. 3. Now, login to this account using your username and password. 4. Visit Channels menu available on top of website. Click on blogger icon and then activate the same. This will for some permission to allow access.. Do the same ..
5. 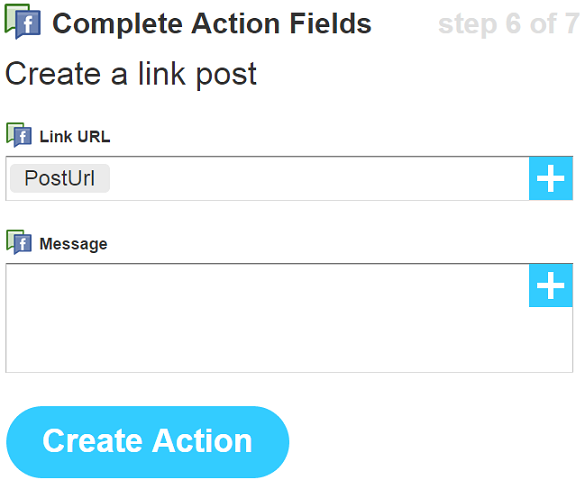 Now, select your blog from the list and click on Update button. 6. 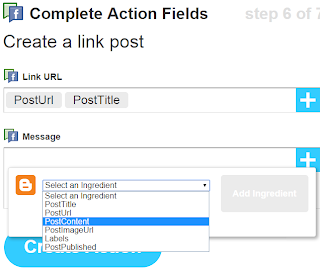 Click on My Recipes -> Create a Recipe button. 7. Click on "this" link and select blogger. Click on "Add new Post" link. 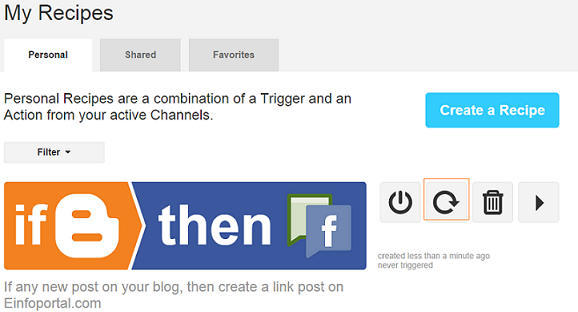 Now, Click on "Create Trigger" button to complete the trigger. 8. Click on that link from the below text. 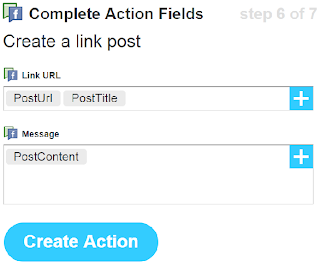 Active the same by clicking on "Activate" button. After choosing the items you need to provide the authentication for the same. 10. 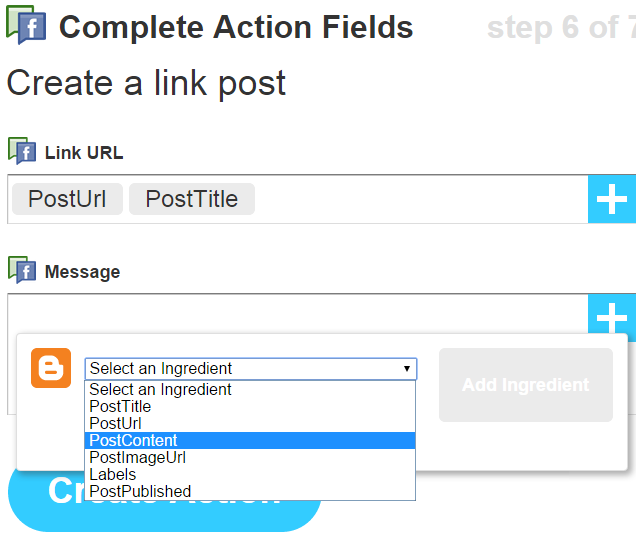 Add the Ingredients Post URL, Title & Content by clicking + sign. 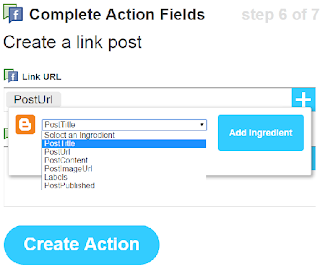 Click on Create Action button and finally Create Recipe button to complete the same. Now, Recipe is successfully created. Actually, it automatically runs after every 15 minutes. We can test the same by clicking on "Check" icon highlighted in red, This will immediately reflect the post on Facebook, twitter etc.